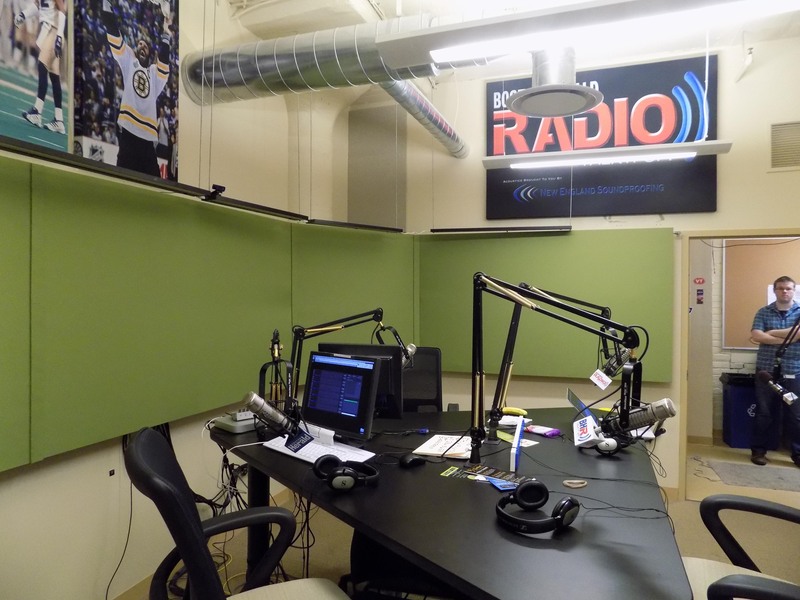 For their second anniversary, Boston Herald Radio has undergone a major soundproofing overhaul within their Boston based radio station to improve the acoustics and performance on the radio, and it was done with the help of New England Soundproofing! 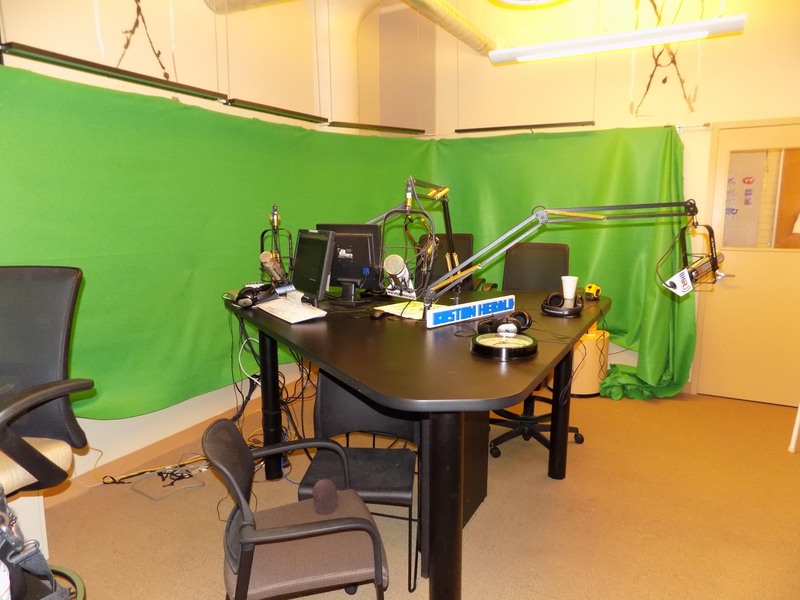 Tom Shattuck, the producer from Boston Herald Radio, called New England Soundproofing with some sound issues that needed to be corrected. 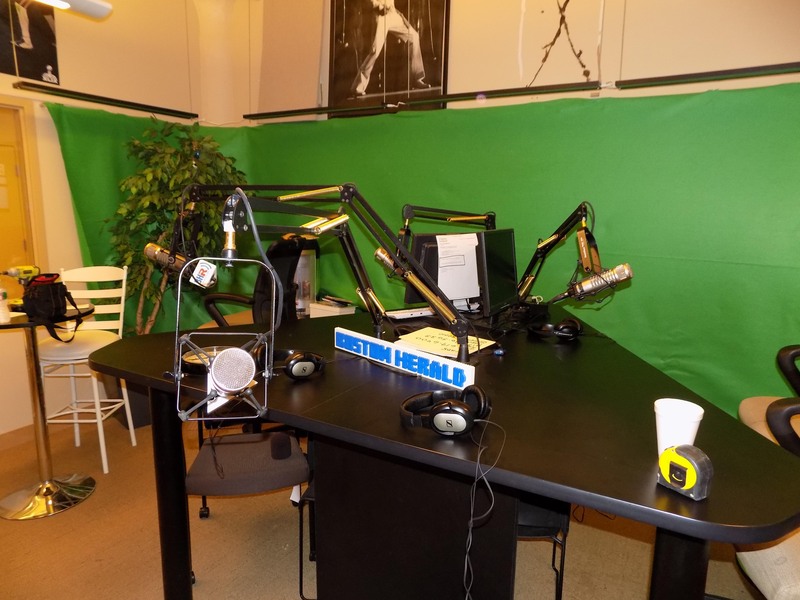 The Boston Herald Radio is an audio and video radio station that broadcasts news, sports, and political coverage on 1510AM and 830AM radio. They also do video of the high political interviews for their online viewers. 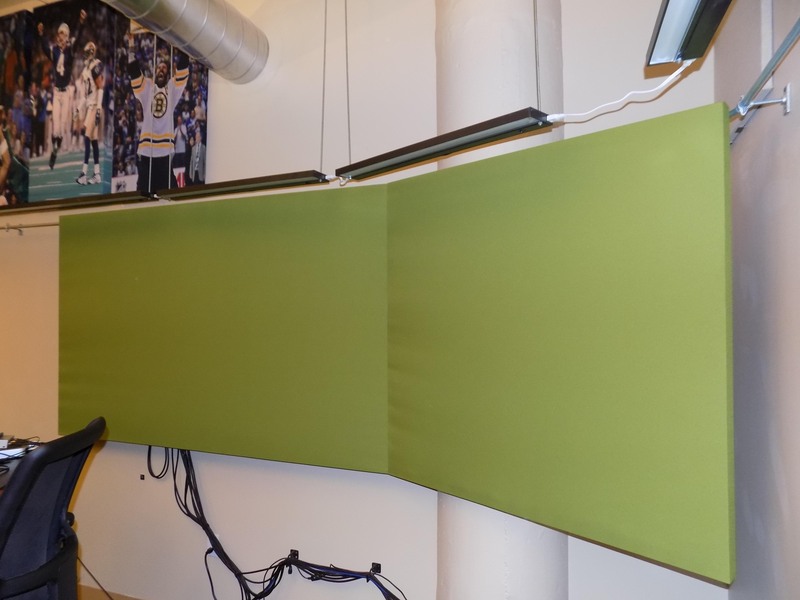 New England Soundproofing wanted to incorporate some of the beautiful Boston area photos within the panels using the REVRB™ Acoustic Art panels, along with some basic REVRB™ Panels. The design was to make it not an eyesore, but more of a decorated piece. 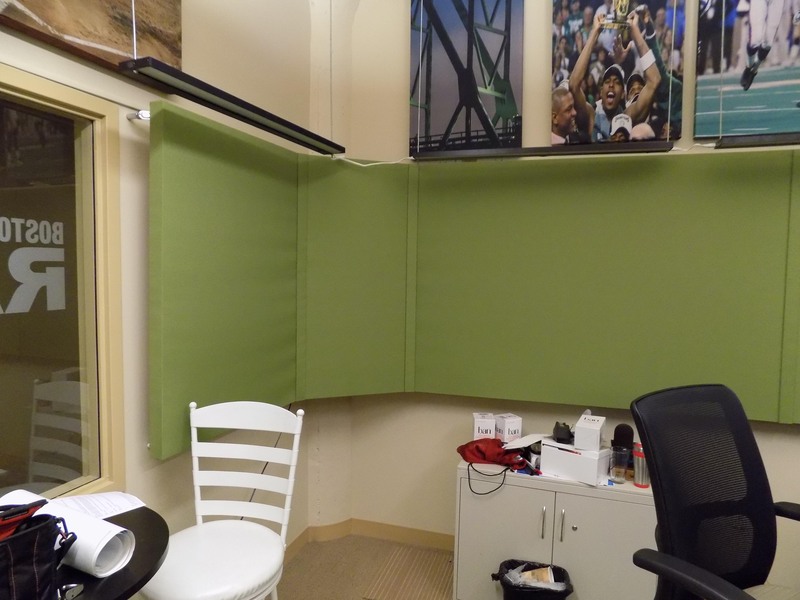 New England Soundproofing has been creating custom solutions for many of years and this is just one project of the hundreds that yield the highest of satisfaction. See below the videos and photos of the project, along with the before and after shots. 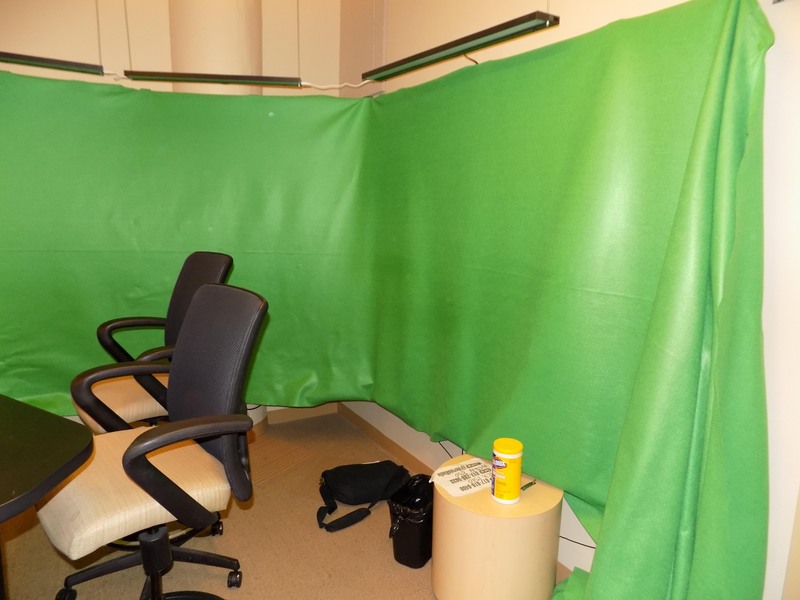 If you have any questions on this or other projects, contact New England Soundproofing at 781-710-1261 and we can help reduce the noise within your home or business today!